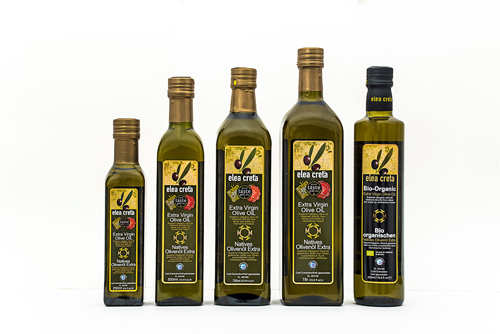 During the olive season, great quantities are gathered in our own olive mil, in order to produce the additional tones of Cretan, Extra Virgin Olive Oil, with maximum acidity 0,5%. In our region , the Biological cultivation is developed and results in the production of certified Bio, Extra Virgin olive oil. For the best "handling" of the raw material - olives - we take all necessary measures for the best results, always emphasizing on details. 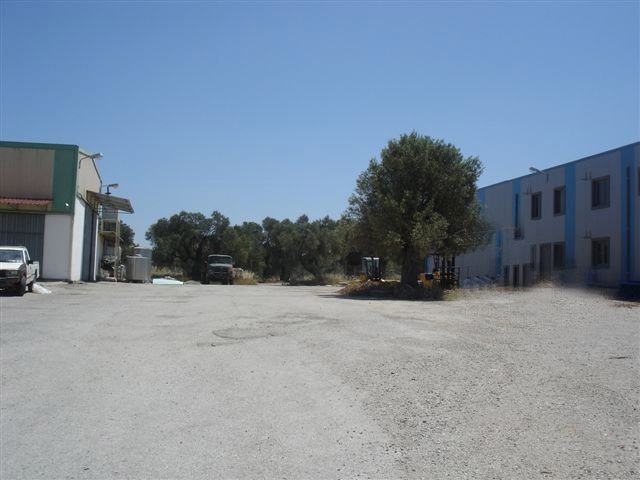 Our contemporary olive mil that functions with no dependence on the bottling unit and the tanks, produces Extra Virgin Olive Oil with natural methods and strictly controlled low – cold- temperature conditions. From the olive mil to the bottling plant the transportation is held by underground pipes for the olive oil’s protection of quality. The production begins soon enough from the harvest in order to avoid the degrading of elements , color and aromas. 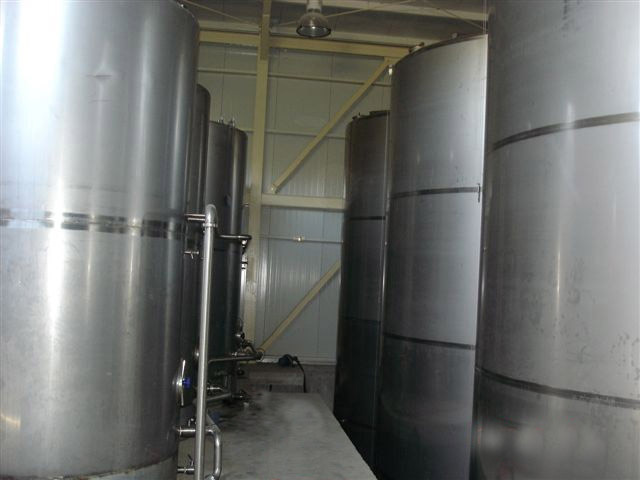 The tanks are stainless steel and kept underground for the best protection of the high temperature. 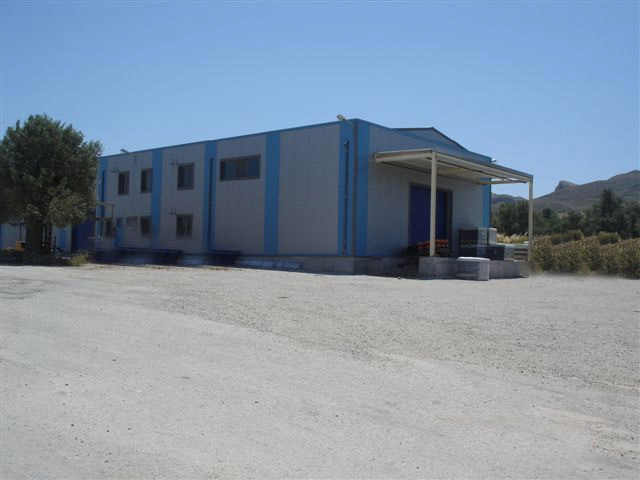 Τhe tanks are of double layer, with strictly controlled temperature. 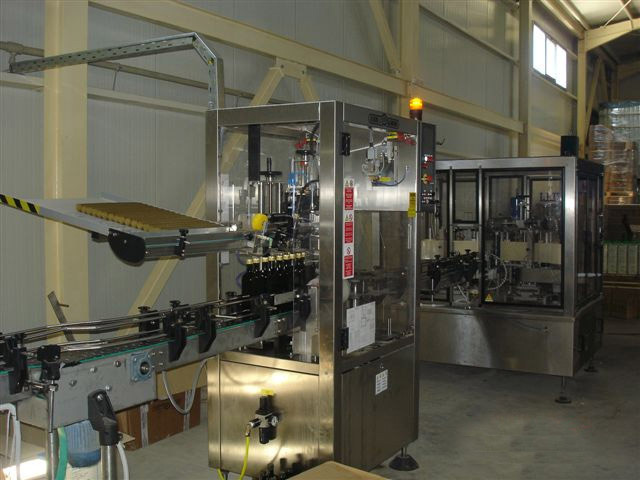 Our fully equipped production line fulfills all necessary conditions of packaging, with an average bottling capacity of 4500 btls 1lt per hour. 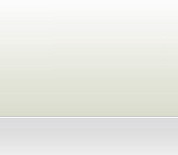 The Quality Control is held in contemporary laboratories certified by the E.U. and the International Olive Oil Board. 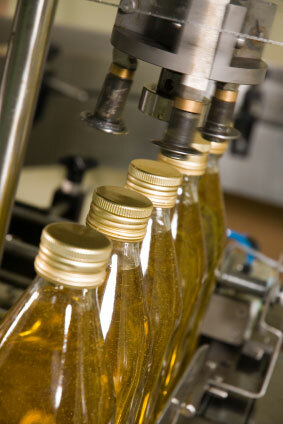 All of our production units function under the standards of ISO 22000 and IFS. 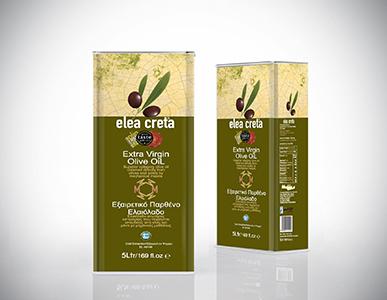 The high-quality extra virgin olive oil "ELEA CRETA" has particularly good elements of taste and aromas due to the mixture of the two olive varieties "Koroneiki" and "Psilolia" that only we use. 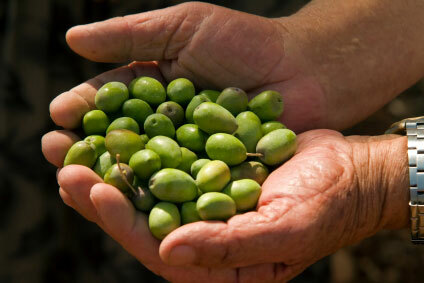 Our olive oils are exported worldwide, successfully.